A: Great question. 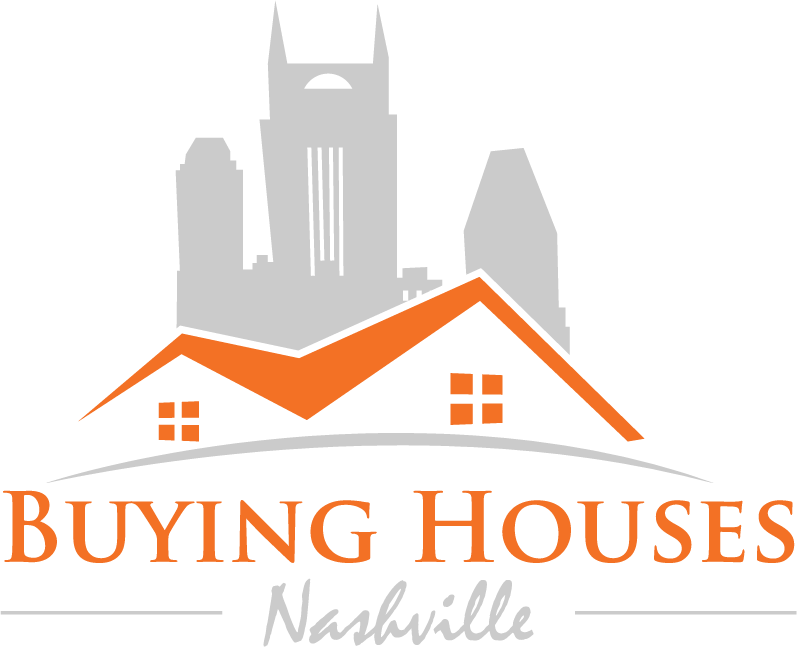 We are professional home buyers and our goal is to buy your house: We buy houses Nashville that meet our purchasing criteria. From there we may repair the house and resell it to another home owner or keep it as a rental ourselves. We also do list homes on the MLS for sellers who have a property that’s a good fit for listing. A: Great question, and we’re an open book: Our process is very straightforward. We look at the location of the property, what repairs are needed, the current condition of the property, and values of comparable houses sold in the area recently. As you know, Nashville’s housing market has been very hot the last few years but it has finally reached it’s peak. House values are starting to flat line and even drop in some areas. The market will continue to slow down as interest rate rise. We take many pieces of information into consideration… and come up with a fair price that works for us and works for you too. A: Real estate agents list properties and hope that someone will buy them. The agent shows the properties to prospective buyers if there are any (the average time to sell a property in many markets right now is 6-12 months) and then take a percentage of the sale price if they find a buyer. Oftentimes, the agent’s commission is 6% of the sale price of your house (so if it’s a $100,000 house, you’ll pay between $6,000 in commissions to an agent). Agents provide a great service for those that can wait several months to sell and who don’t mind giving up some of that sale price to pay for the commissions. But that’s where we’re different: We’re not agents, we’re home buyers. Our company actually buys houses. We don’t list houses. Since we’re actually the one buying the house from you, and we pay with all cash… we can make a decision to buy your house within a couple days (sometimes the same day). 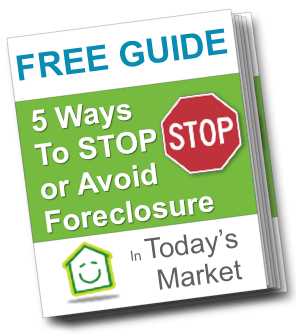 Again, we make our living by taking the risk to buy the house with our own cash, repair the house, and market it ourselves to find a buyer (which is the hard part in this market).